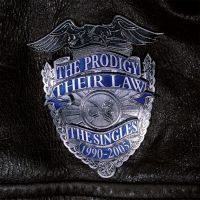 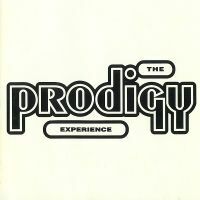 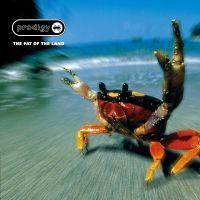 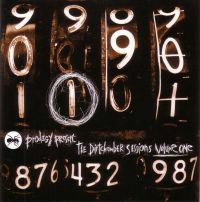 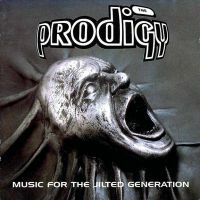 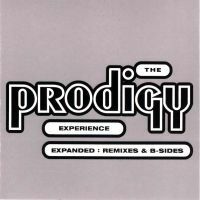 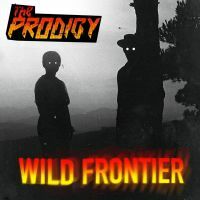 This is one of the most complete The Prodigy discographies in the net. 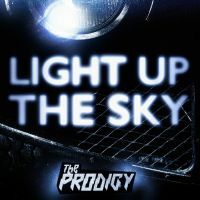 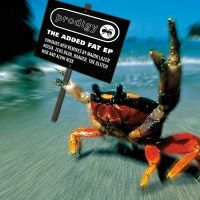 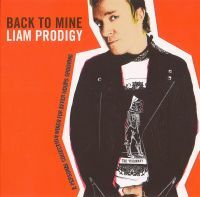 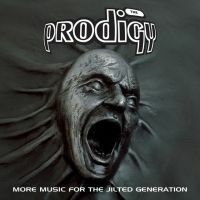 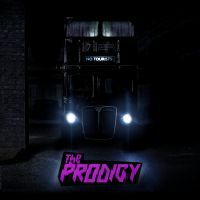 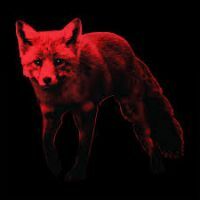 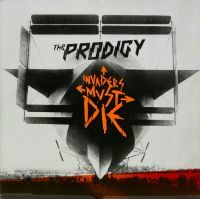 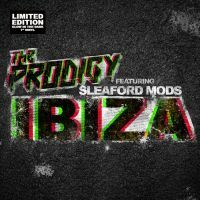 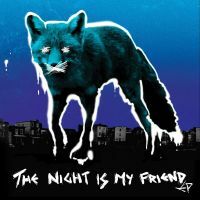 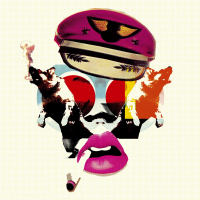 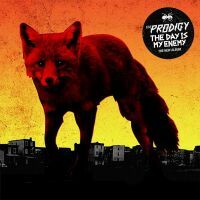 Here you can find all the information about The Prodigy's releases. 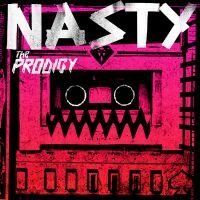 Each album has been a new step for the band, with their styles dramatically changing, but the hardness, and technical skill of the music never fluctuates! 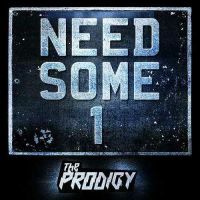 What Evil Lurks, We Gonna Rock, Android, Everybody In The Place, Charly (Original), Spacehopper, Come Correct, Demons, Drumscape.